Britain's desire to stay at the leading edge in the design and development of modern jet powered aircraft was born in the later stages of the Second World War. The Royal Air Force sent requests to the leading aircraft manufactures for a variety of specifications, amongst which was one for a long-range heavy bomber. Three designs were accepted and eventually went into production – these became the V-Bomber Force. 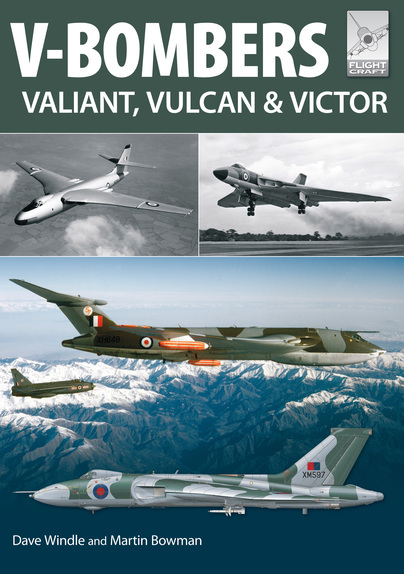 The Vickers Valiant, Vulcan and Victor saw prolific and varied service during the course of their careers. This book contains fabulous colour profiles (created by Dave Windle) of all three types in different operational modes, configurations and colour schemes. Martin Bowman has written detailed descriptions and photographs to create the perfect enthusiasts reference. 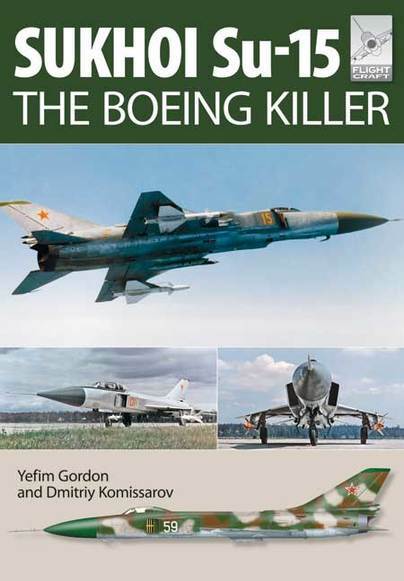 This enhanced and revised edition (the book was initially published in 2009) comes complete with model-making content as well as a host of brand new design features, making for a lively new addition to our esteemed Flight Craft series. 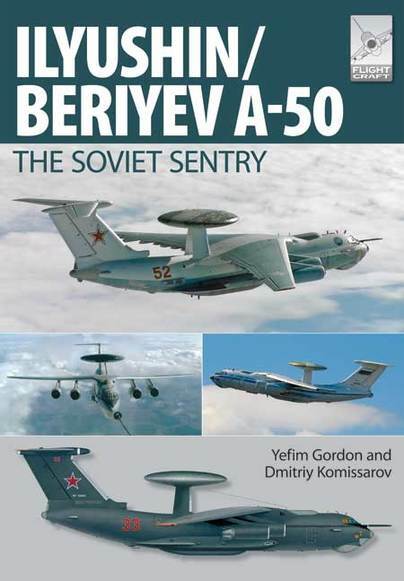 There are some great images, in this book, of these famous aircraft that can be used to aid and inspire all modellers. I particularly like the pictures of the Victor as a fuel tanker, refuelling a Lightning which will make for an easy but impressive diorama. 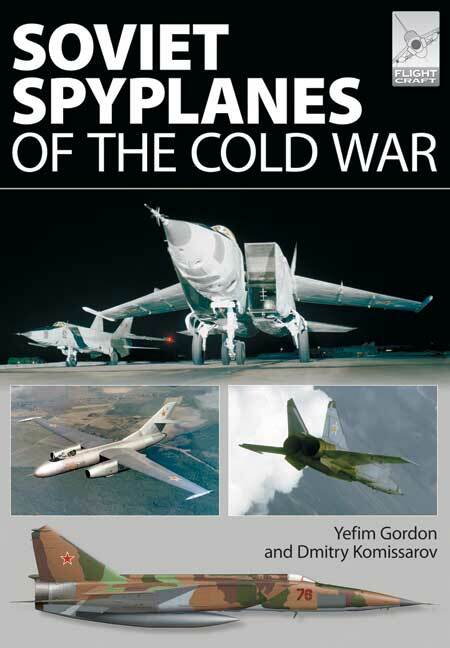 This book is an informative overview of the V-Bomber Force aircraft that will benefit all aircraft modellers research of these ground breaking aircraft of the Cold War. Initially projected as a maritime reconnaissance version of the Lincoln bomber, itself a development of the famous wartime Lancaster which saw post-war service in a General/Maritime Reconnaissance role, (see Flight Craft No 4), the Avro Shackleton, (named after the polar explorer Sir Ernest Shackleton) was a completely new design, powered by four Rolls Royce Griffon 57 engines driving six blade contra-rotating propellers. Split into three main sections, this latest Flight Craft title, perfectly timed to coincide with the release of the first examples of the eagerly awaited new tool 1/72 scale Airfix kit, offers a concise history of the Shackleton's development and operational career from the prototype and initial entry in to RAF service in 1951, and its use with the South African Air Force, the only other operator of the type. Section 1 chronicles its design, ongoing improvements and development through the three main Marks, in both the Maritime Reconnaissance and Airborne Early Warning roles, until its retirement after four decades of RAF service in 1991, which includes scores of contemporary photographs with detailed captions, many of which have never been seen in print before. This is followed by a 16-page colour illustration section featuring profiles and 2-views of the colour schemes and markings carried by the type in RAF and SAAF service. 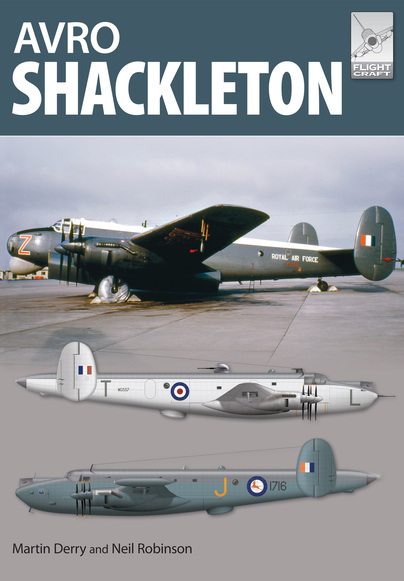 The final section lists all the plastic model kits, accessories and decal sheets produced of the Shackleton in all scales. 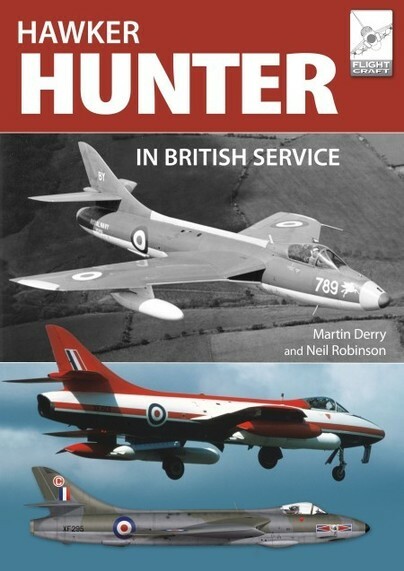 As with the other books in the Flight Craft series, whilst published primarily with the scale aircraft modeller in mind, it is hoped that those readers who might perhaps describe themselves as 'occasional' modellers may also find that this colourful and informative work offers something to provoke their interests too. Developed in the early 1950s to meet a Soviet Army requirement and first flown in June 1957, the Mi-6 was the largest-yet helicopter created in the Soviet Union. Its notable features included a power-plant consisting of two turbo-shaft engines (for the first time on a Soviet helicopter) and stub wings offloading the main rotor in forward flight; the cabin was big enough to accommodate artillery systems and tactical ballistic missiles. Built by two plants, the Mi-6 saw service with the Soviet Air Force (including participation in the Afghan War) and the air arms of several Soviet allies. It also proved valuable as a civil air-lifter during oilfield exploration in Siberia, remaining in service right the way up to 2002. A worthy successor to the Mi-6 appeared in 1977 – the Mi-26. 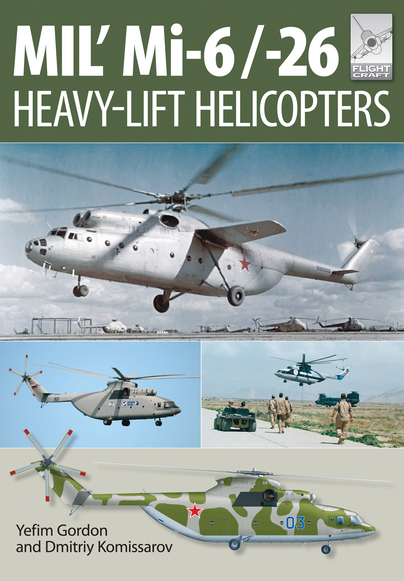 With its 20-ton payload, it was (and still is) the world’s largest and most capable transport helicopter. 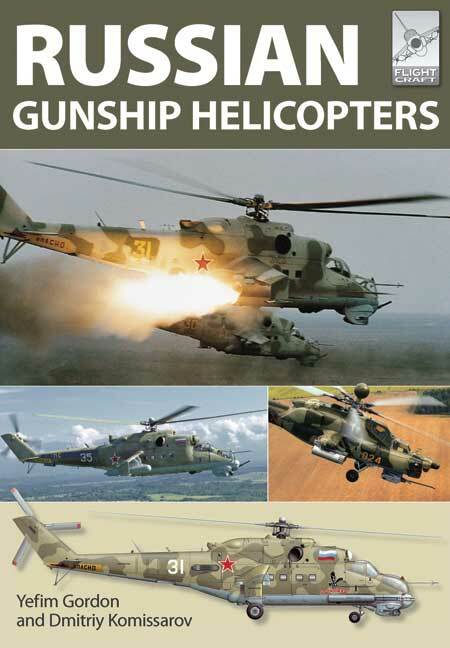 Again, the Mi-26 had both military and commercial uses (the former included participation in several armed conflicts); the type is still in production, being updated to meet modern requirements, and has been exported to several countries in Asia and Latin America. 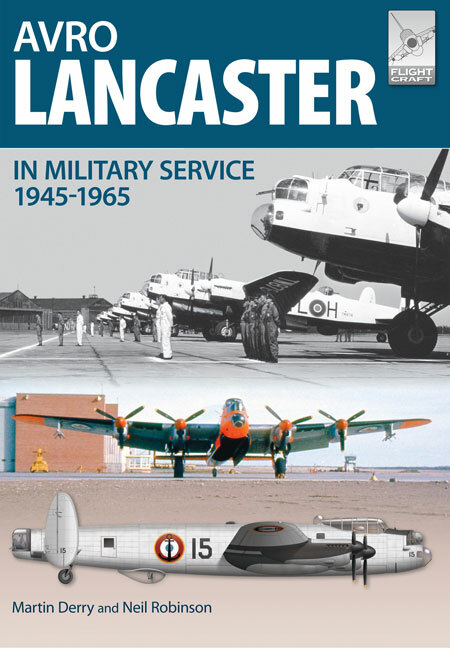 The book describes the history, variants and service career of the Mil’ ‘big lifters’ and contains a detailed overview of the scale model kits covering these types which are currently available on the market. The Junkers Ju 87 ‘Stuka’ (a contraction of the German word Sturzkampfflugzeug, ie dive bomber) was arguably the Luftwaffe’s most recognisable aeroplane, with its inverted gull wings and fixed spatted undercarriage. Designed by Hermann Pohlmann as a dedicated dive bomber and ground-attack aircraft, the prototype first flew in 1935, and made its combat debut in 1937 with the Luftwaffe's Condor Legion during the Spanish Civil War. 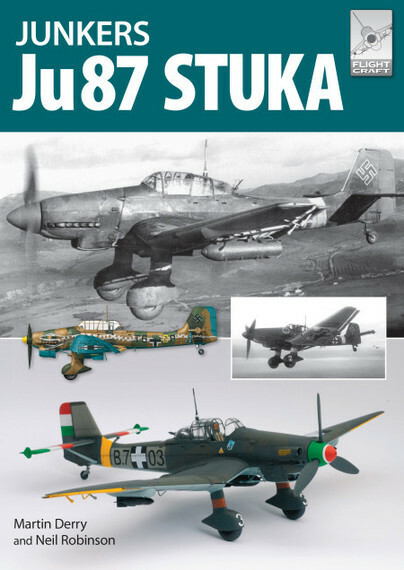 After several design changes in the light of operational experiences, the ‘Stuka’ went on to serve the Luftwaffe and Axis forces, from the invasion of Poland in 1939, through the Battles of France and Britain in 1940, over the North African desert and the across Mediterranean, the invasion of Russia and the subsequent bitter fighting in that vast area, and following several more design changes and upgrades, continued to serve through to the end of World War Two. This latest addition to the growing Flight Craft range, follows the previous well established format, in that it is split in to three main sections. 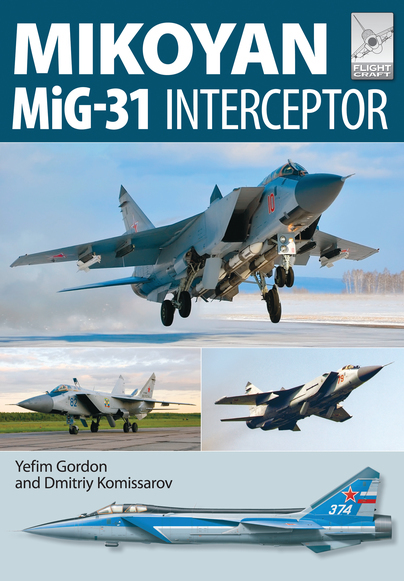 The first section, after offering a concise design and development history, continues with coverage of the various sub-types, from ‘Anton’ to ‘Gustav’ and their operational use from the Spanish Civil War to the end of World War Two. This is followed by a 16-page full colour illustration section featuring detailed profiles and 2-views of the colour schemes and markings carried by the type in Luftwaffe and Axis service. 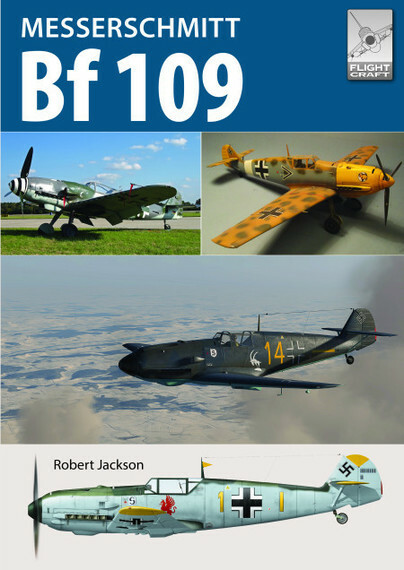 The final section lists as many of the injection-moulded plastic model kits produced of the Junkers Ju 87 in all the major scales that the authors could find details of, including the brand new Airfix 1/72 and 1/48 scale kits which were released while this book was being written, with photos of many finished models made by some of the world’s best modellers. As with all the other books in the Flight Craft range, whilst published primarily with the scale aircraft modeller in mind, it is hoped that those readers who might perhaps describe themselves as 'occasional' modellers, or even simply aviation enthusiasts, may also find that this colourful and informative work offers something to provoke their interests too. The Gloster F.9/40 was Britain’s first jet fighter and as the Meteor F.I became the first jet-powered aircraft of any description to enter service with the Allies in World War II. Several early Meteors were despatched to Europe in the hope that 1945 might witness the first ever jet-on-jet combats between it and the much-vaunted German jets – a contest which, in the event, was never to occur. Post-war, and the Meteor quickly became the backbone of the UK’s day fighter defences, progressing through successive Marks as it did so, until finally being replaced on the front line by later types during the mid-1950s. With their ever-adaptable airframe, two-seat Meteors became Britain’s primary night fighter too, serving for several years until replaced by the Gloster Javelin from the late 1950s onwards. With its operational career over, the Meteor’s adaptability and ruggedness was put to sterling use as an advanced trainer, the most obvious example of which was the T.7. As late as 1982, a handful of stalwarts were still soldiering on. 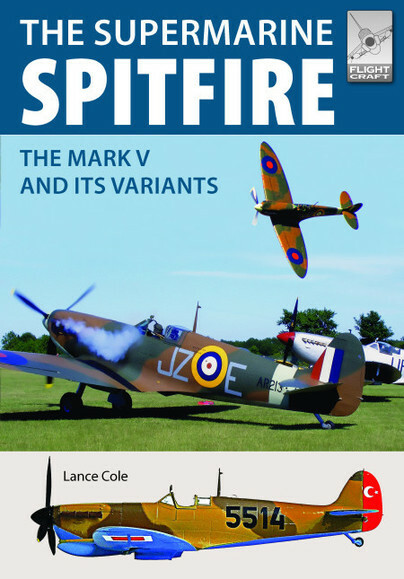 Although space precludes a comprehensive history of such a prolific aircraft, it is hoped that both aviation enthusiasts and aircraft modellers may find some interesting examples in these pages, and sufficient inspiration to help them choose which colour scheme to finish their latest Meteor model in. This latest addition to the FlightCraft range follows our well-established format in that it is split into three primary sections. 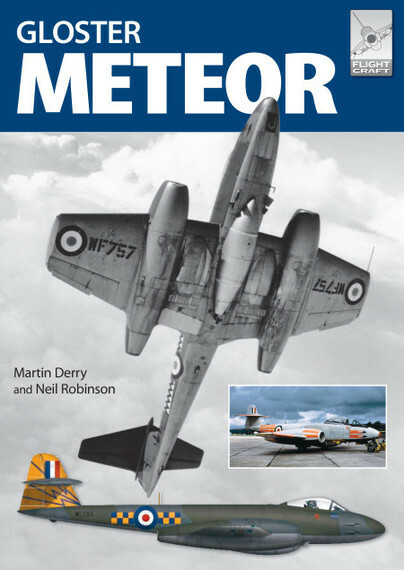 The first covers the Meteor using numerous photographs, informative captions and tables. The second is a 16-page full-colour illustration section featuring detailed profiles and 2-views of many of the colour schemes and markings carried by British Meteors. The final section lists as many injection-moulded plastic model kits of the Meteor, in all the major scales, that the authors could obtain, plus a gallery of models made by some of the UK’s best modellers. 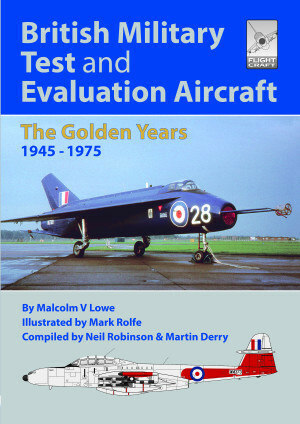 It could be argued that the heyday of British military aircraft flight testing began in the 1940s, and continued throughout the three decades that followed, during the so-called Cold War period, and as such, the authors have purposely chosen the first 30 years, The Golden Years, 1945 to 1975, from the end of World War Two until the mid-1970s, as this was arguably the most exciting period with many wonderful and new types rubbing shoulders with wartime and immediate post-war designs that were utilised for development purposes, making for an eclectic mix of shapes and colour schemes. Alongside the technical aspects of military testing and development, are the many and varied colour schemes and markings carried by the aircraft themselves – not only by the brand-new experimental designs, but by existing production machines, suitably modified, to greater or lesser degrees, to develop the technical advances in systems and weaponry. Scores of different aircraft types are covered in British Military Test & Evaluation Aircraft The Golden Years 1945 - 1975, with over 65 rarely seen contemporary photographs from private collections, and, differing slightly from previous Flight Craft book formats, over 50 pages of specially commissioned full colour profiles and plan views, visually chronicling the diverse range of colour schemes and markings applied to these fascinating aeroplanes. 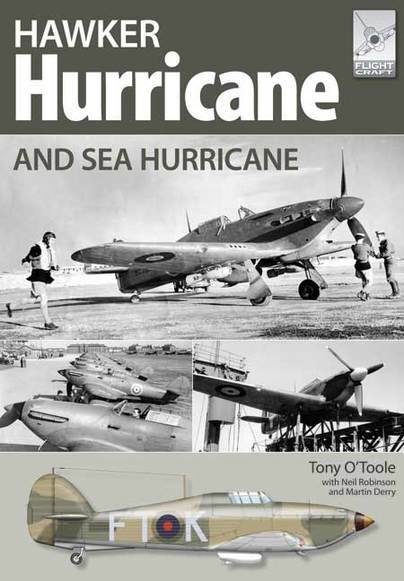 Compiled by Neil Robinson and Martin Derry, who have authored several other Flight Craft books, with informative background text by well known aviation historian Malcolm V Lowe and superbly executed illustrations by Mark Rolfe. 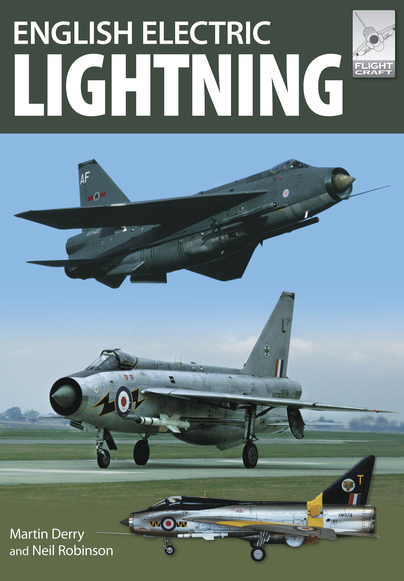 As with other books in the Flight Craft series, although published with aircraft modellers in mind, it is hoped that most aviation enthusiasts will find something of interest here too.